2018 Cetis Global Sales Meeting. Click to watch behind-the-scenes coverage of the 2018 Cetis Global Sales Meeting. Just prior to the holidays in mid-December, we gathered the Cetis sales team together from around the world in Orange County, California to share 2018 sales successes, and plan for the future. We also spent time with colleagues doing some serious team building with tasty food, beautiful Southern California weather, and a visit to Newport Beach. 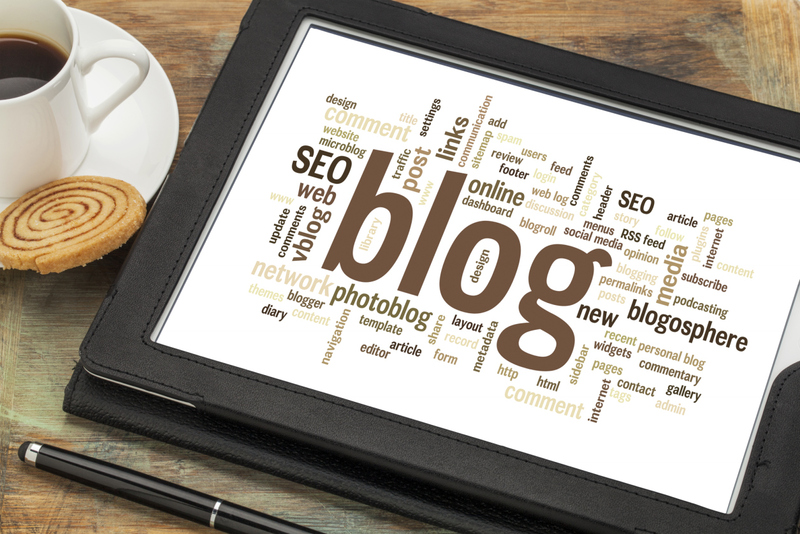 ​Like to learn more about Cetis products? Click here to request a consultation with a Cetis sales team member in your region. Put the Cetis Advantage to work for you! 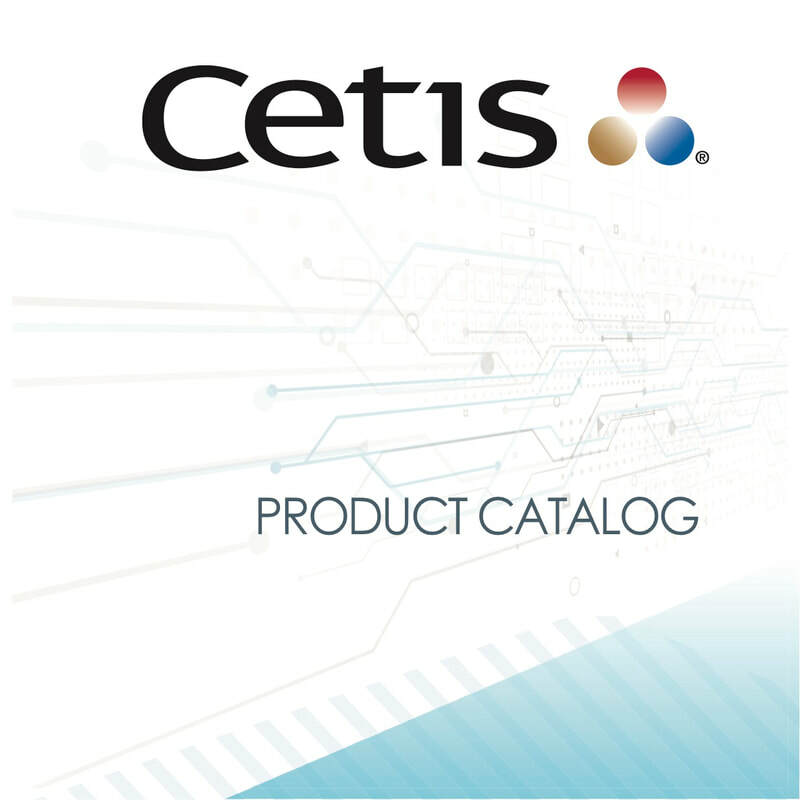 Click to view or download the new 2019 Cetis Product Catalog. Our products and services give you The Advantage. The Cetis Advantage means one source for all your telephony needs...more product options, better pricing, and unparalleled service and support before, during, and after the sale. the way with innovative design and engineering. With three globally recognized and trusted brands, Cetis offers a broad range of high quality telephony products, backed by a global sales, service, and distribution network. engineered to meet your requirements and exceed your expectations. Put the Cetis Advantage to work for you! Click here to download the brochure or here to request a quotation. 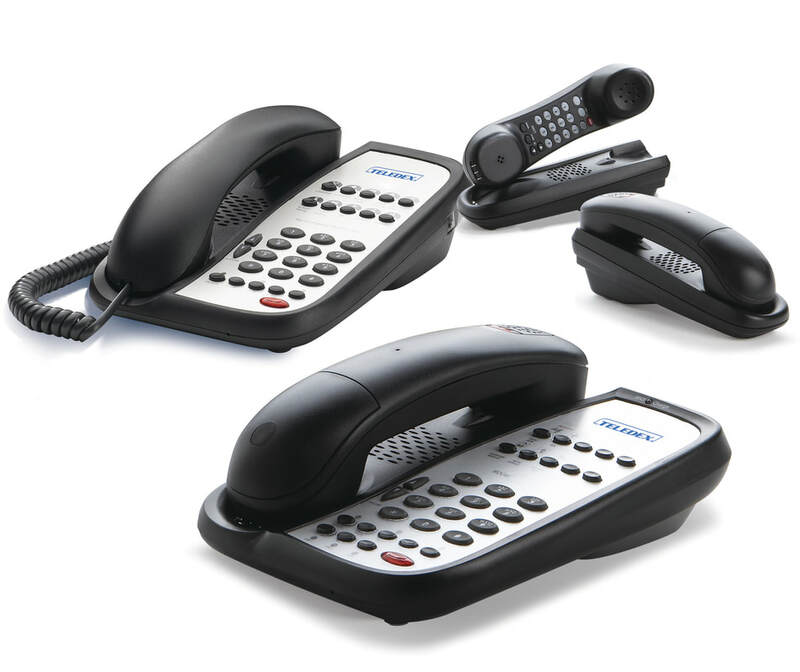 More than just a telephone, M Series hotel phones are available in analog, VoIP, corded and cordless configurations with USB charging ports on both the phone and RediDock remote handset kit that support guest smart device charging. Choose optional Bluetooth integration on analog corded models. Corded and cordless base models available with 0, 5 or 10 configurable guest service keys, and 0, 3, or 6 guest service keys on RediDock remote handset kits. Click here to download the M Series Bluetooth data sheet, here for the M Series Standard data sheet, or here to request a quotation for your next renovation or new construction project. What can Teledex I Series​ do for you? 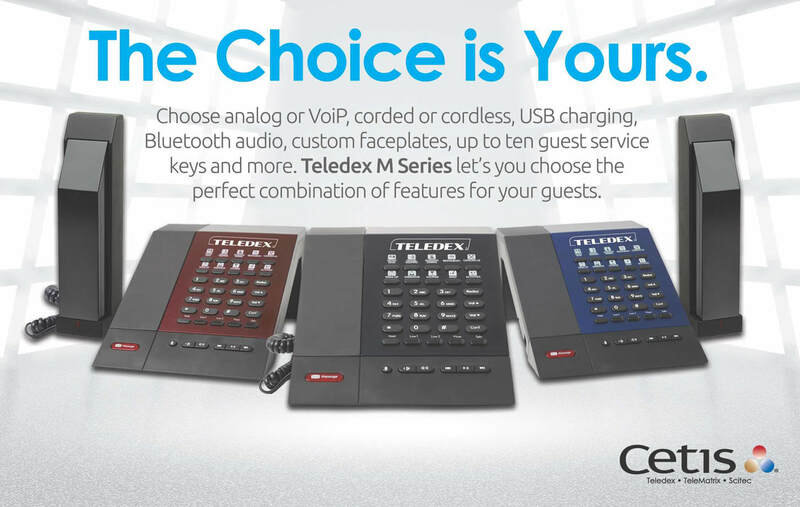 Available in analog and VoIP configurations, flexible Teledex I Series small footprint voice terminals provide powerful touch points for your guests, and save space on the nightstand or desk. With elegant lines, soft-touch dial keys, a convenient high-rise handset, and industry-leading Teledex quality, I Series telephones bring exciting new guest communications options into the hotel guest room. With best-in-class performance in an attractive new look, I Series phones enhance the look of any room design. 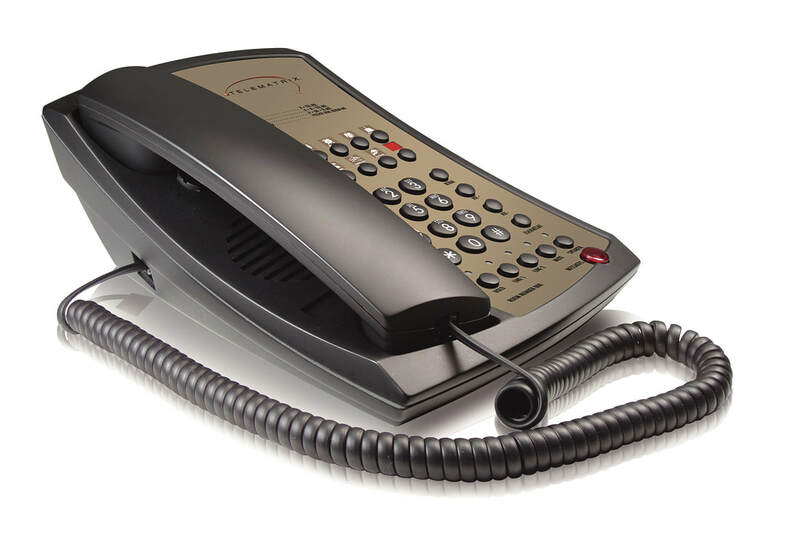 Patented OneTouch voice mail retrieval provides convenient one-touch access for guests to your PBX voice mail system to hear messages over the handset or handsfree via the speakerphone. RediDock analog and VoIP remote cordless handsets enable you to place a phone anywhere in the guest room to maximize guest convenience, and create a comfortable home-like atmosphere. Click here for I Series product details, or here to request a quotation for your next new construction or renovation project. 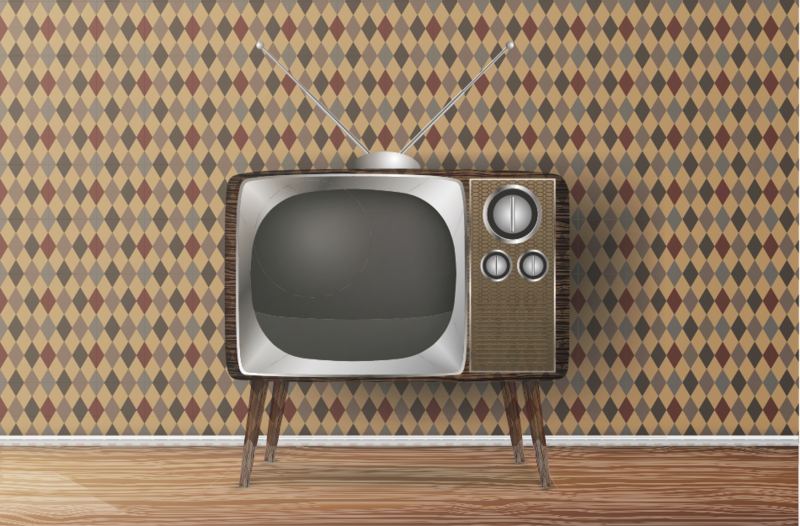 Your guest rooms may be equipped with large flat-screen televisions designed to meet the needs of today's personal and business travelers, but what about your room phones?